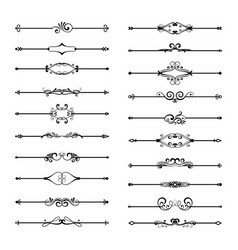 Decoration black and white seamless lines and border elements. 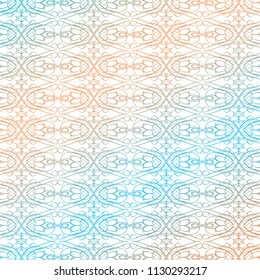 Retro monogram style. 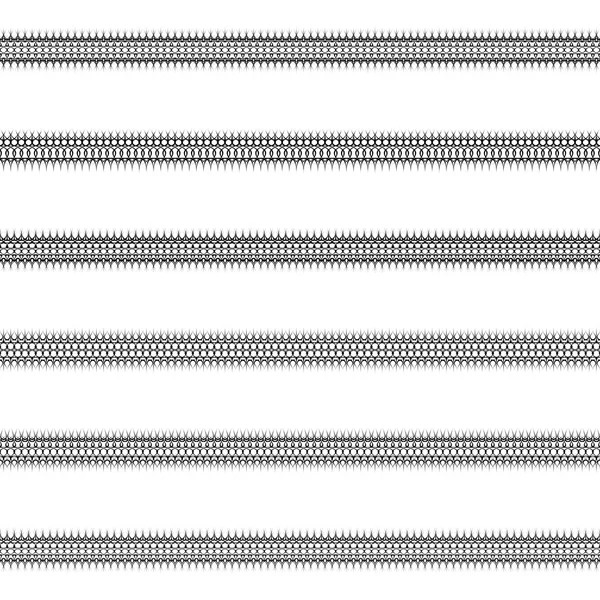 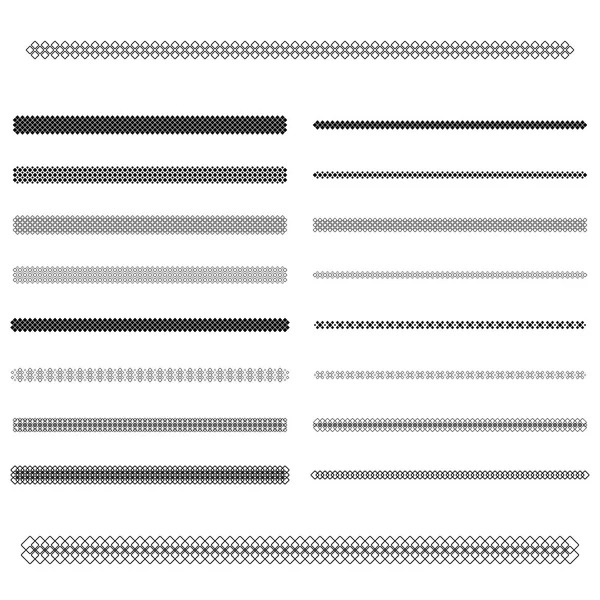 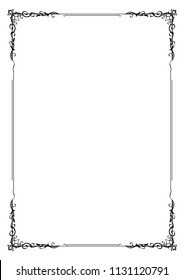 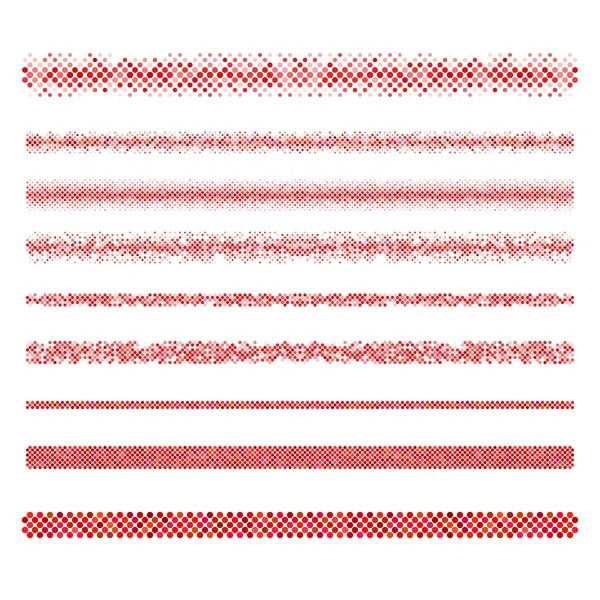 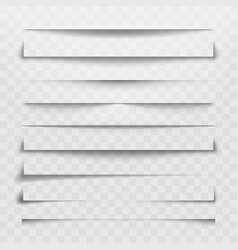 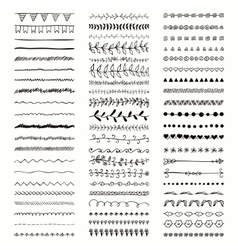 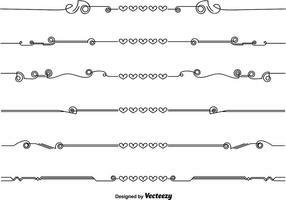 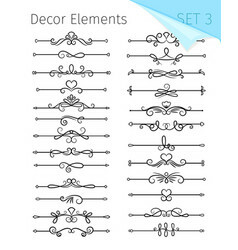 Element lines for presentation, menu, frame, sticker printable, line divider, line ornament and background. 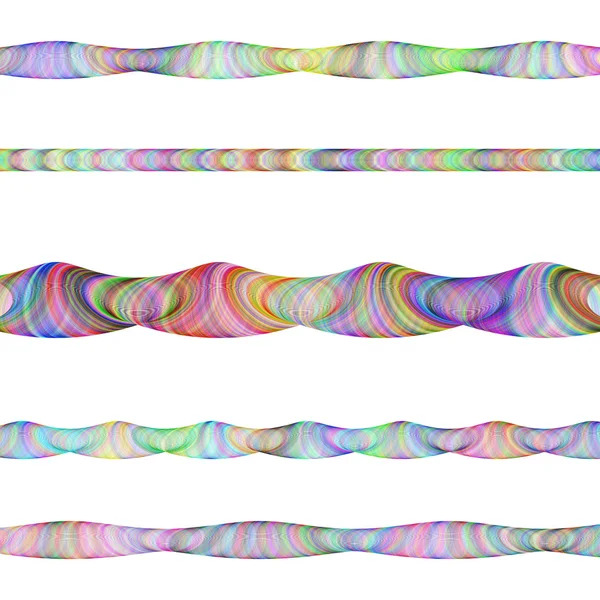 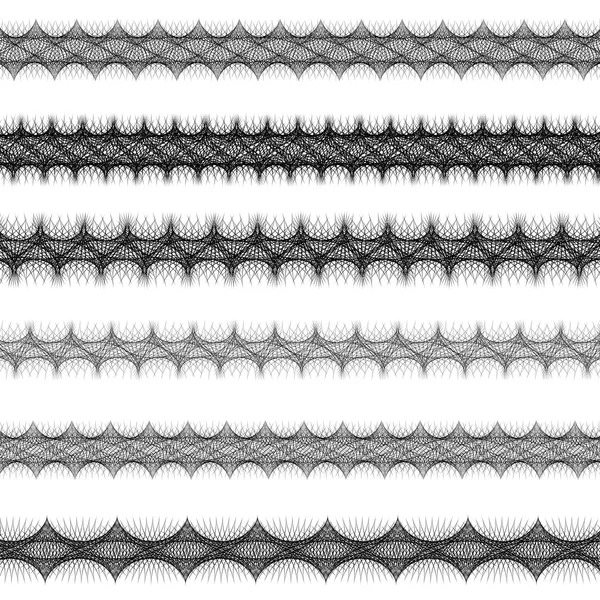 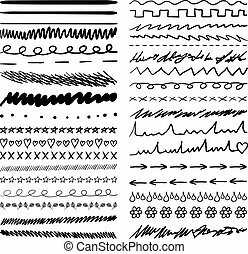 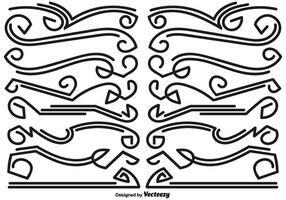 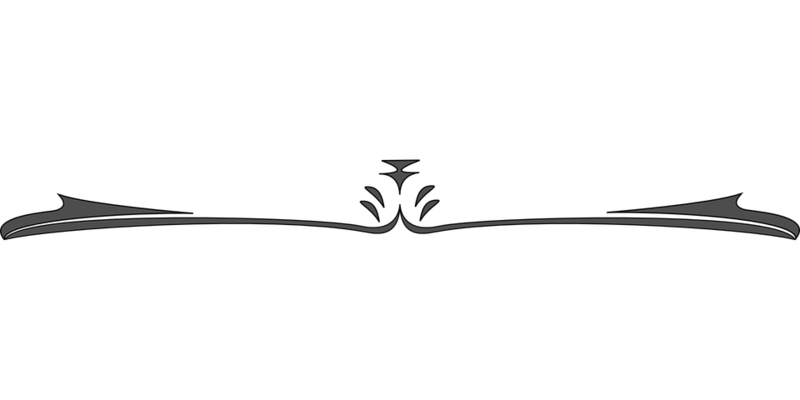 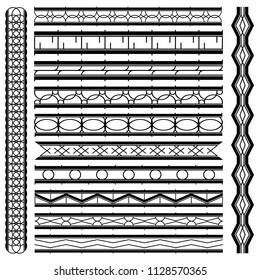 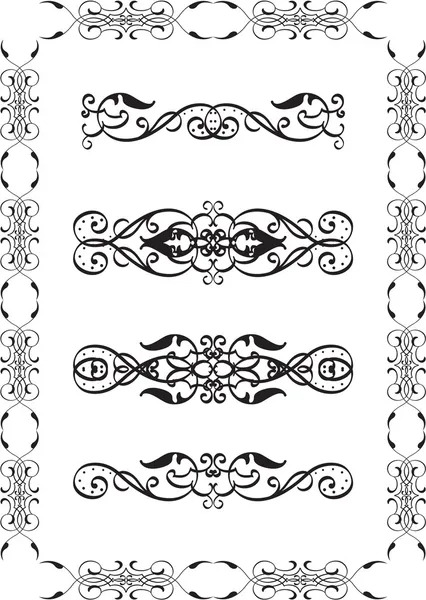 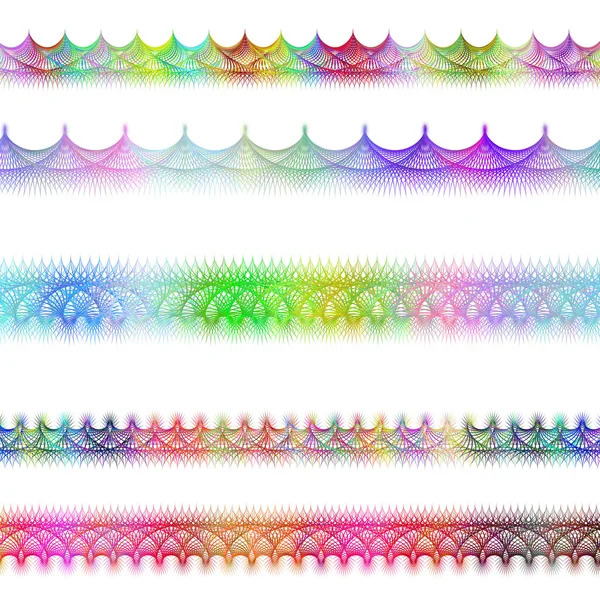 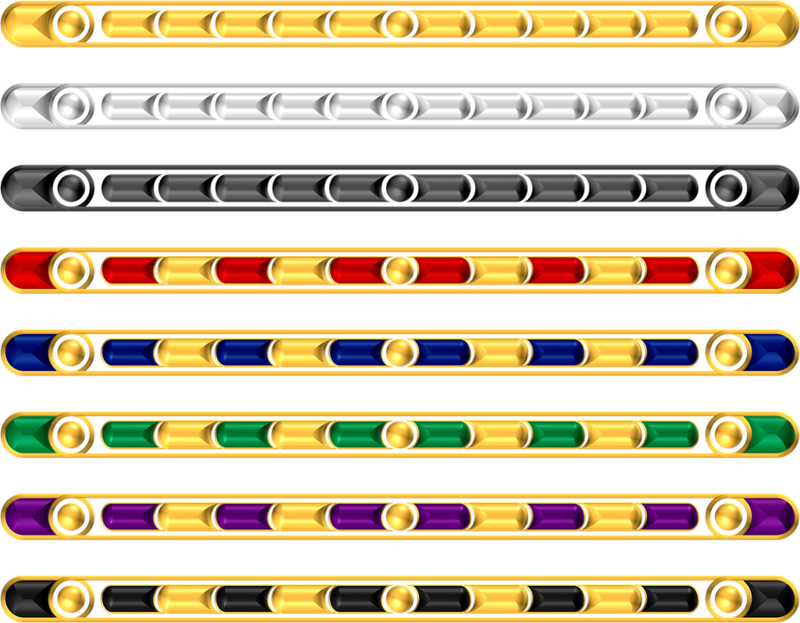 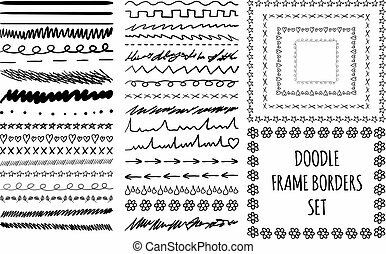 Set of Black Doodle Line Borders. 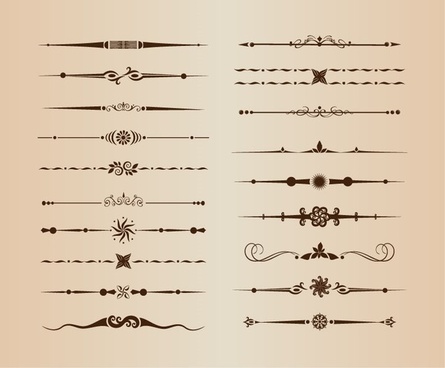 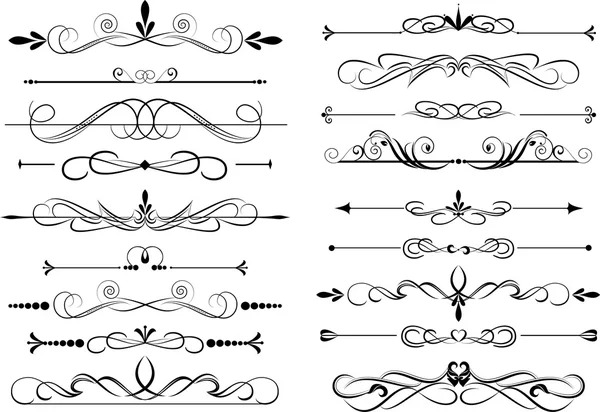 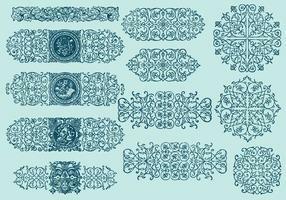 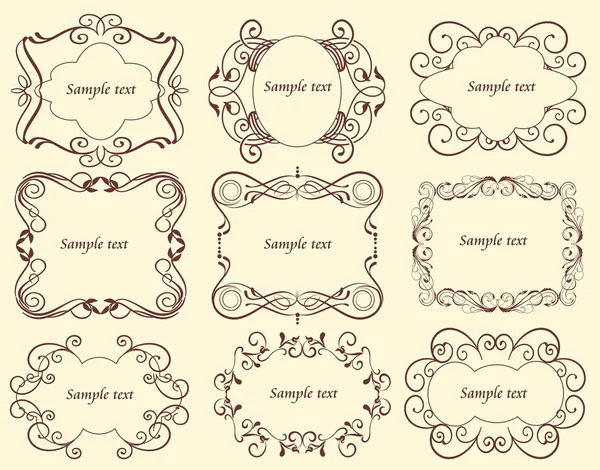 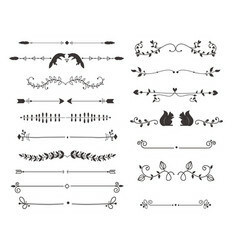 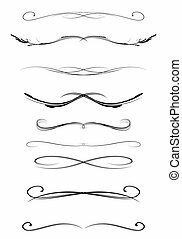 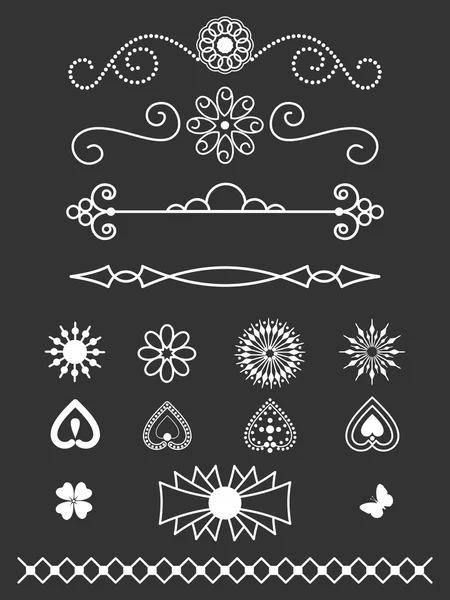 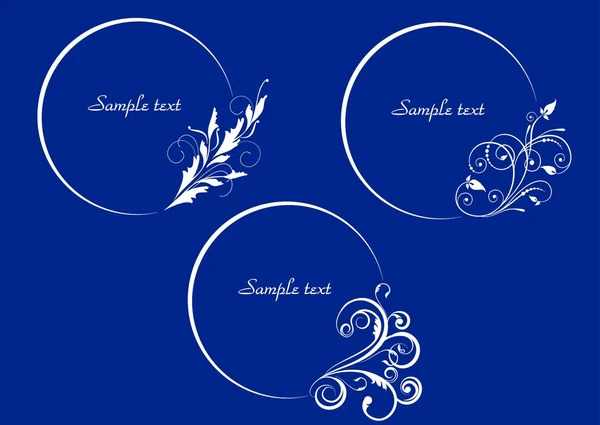 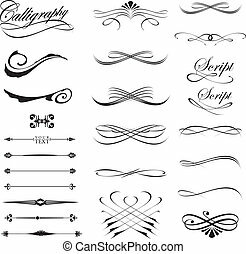 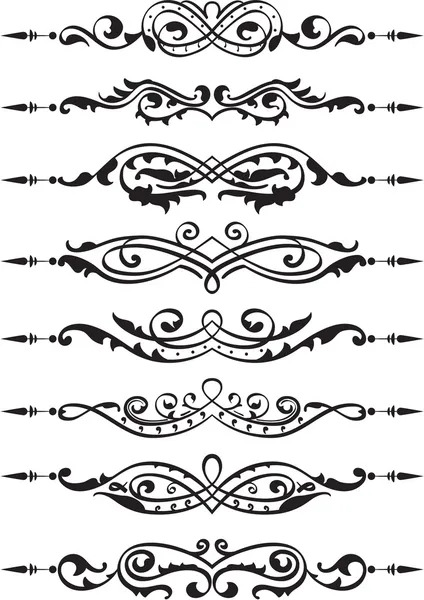 Rustic Decorative Design Elements, Florals, Dividers, Arrows, Swirls, Scrolls. 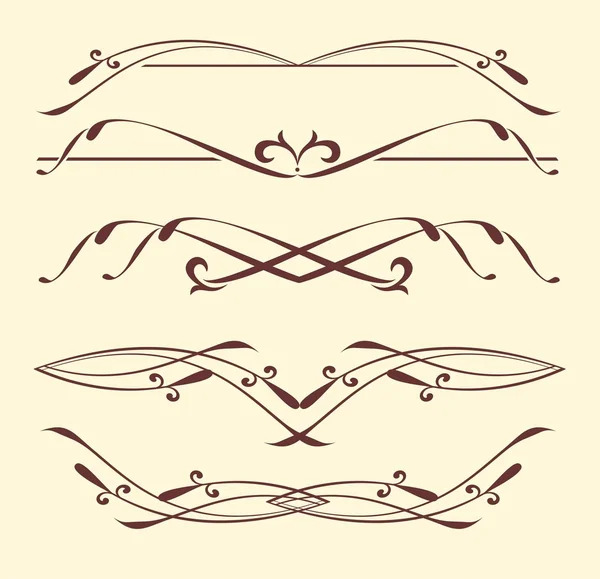 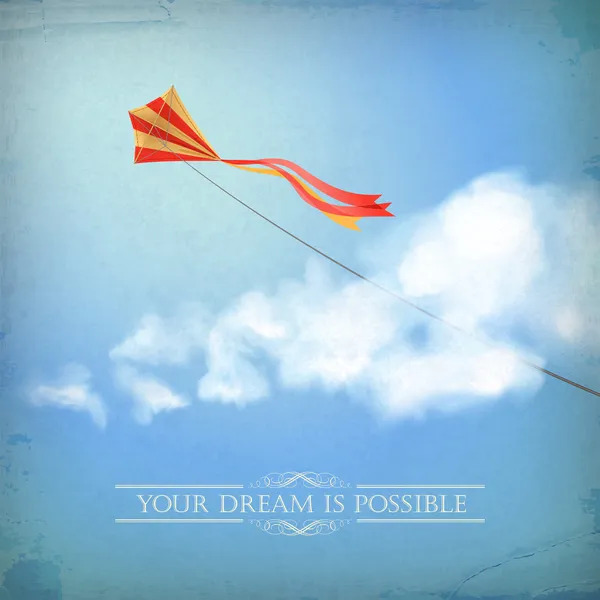 Sketched Illustration. 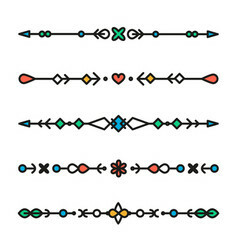 Vector - Divider linear icon concept. 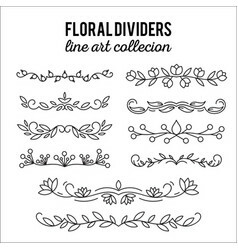 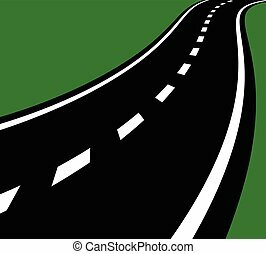 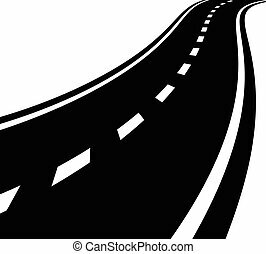 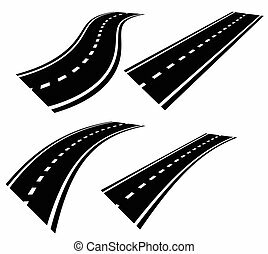 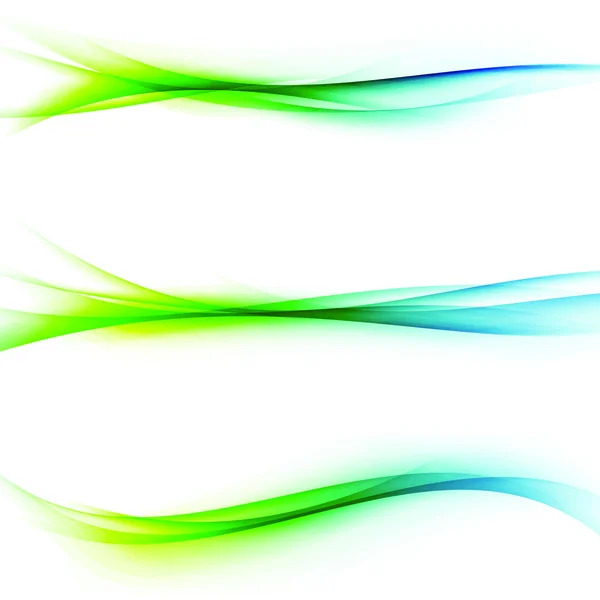 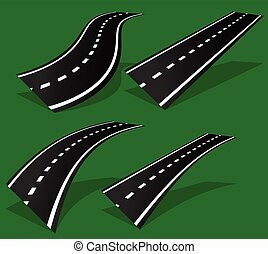 Divider line vector sign, symbol, illustration.